In a recent post by the official Facebook page of Miss Grand International, Bui Phuong Nga has been confirmed the new Miss Grand Vietnam 2018. She had participated in Miss World Vietnam 2018 where she was the first runner-up. This earned her the new national title and now she will represent Vietnam in Miss Grand International 2018 to be held on 25th October 2018 in The ONE Entertainment Park, Yangon, Myanmar. Bui Phuong Nga succeeds Miss Grand Vietnam 2017 Nguyen Tran Huyen My. 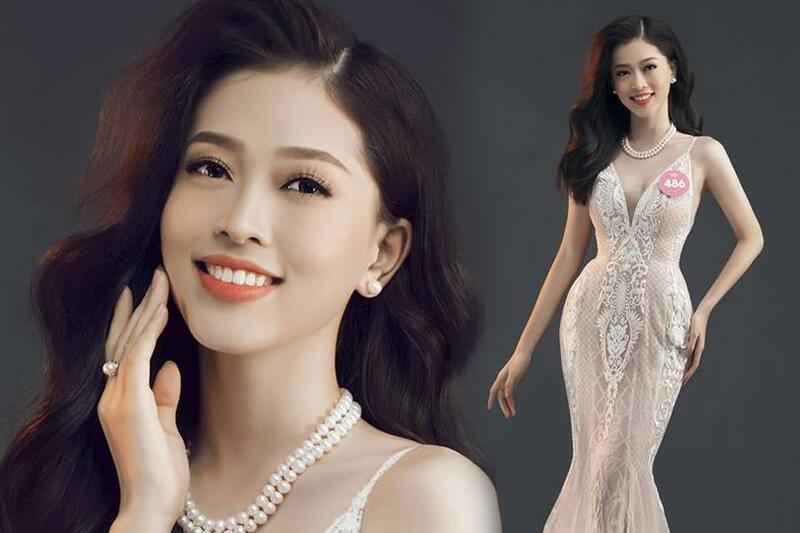 Nguyen participated in Miss Grand International 2017 where she represented her nation and was placed in the Top 10 semifinalists in the event, so the pressure is real for Bui Phuong as she will have to meet the standard set by Nguyen. Bui Phuong is 20 years of age and is 173 cm tall. She represented Ha Tinh, her father’s hometown, in Miss World Vietnam 2018. In the event, it was her artistic talents, like modern and contemporary dancing and her good command of English, that helped her become the first runner-up. In the same event, Tran Tieu Vy was crowned Miss World Vietnam 2018, and Nguyen Thi Thuy An became the second runner-up. Angelopedia wishes all the contestants all the very best for their international delegacies.